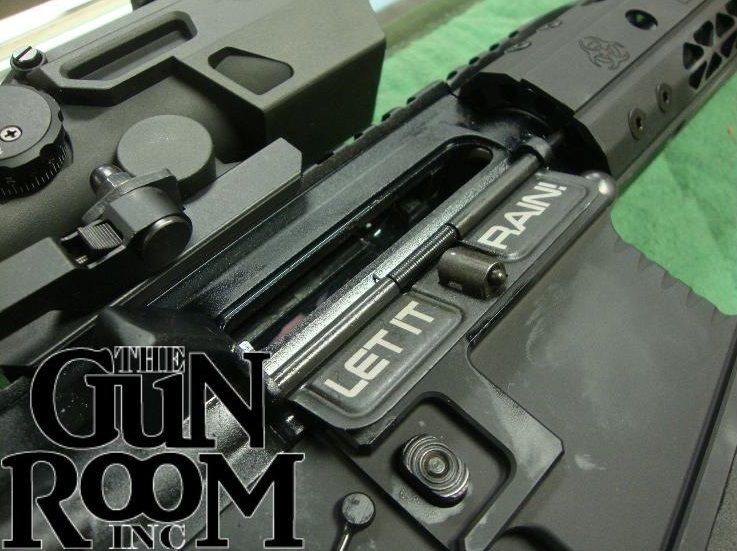 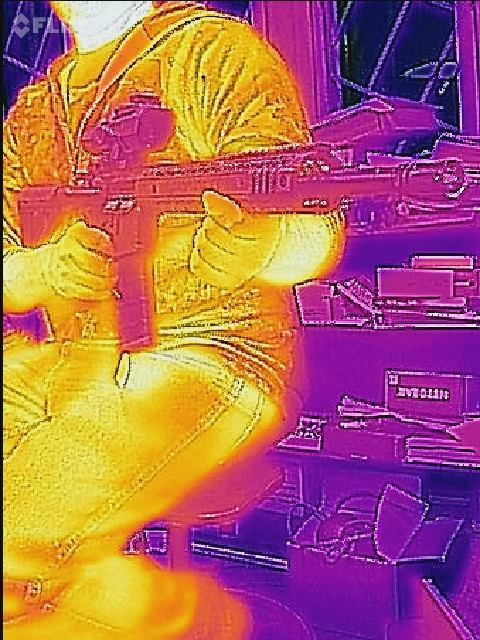 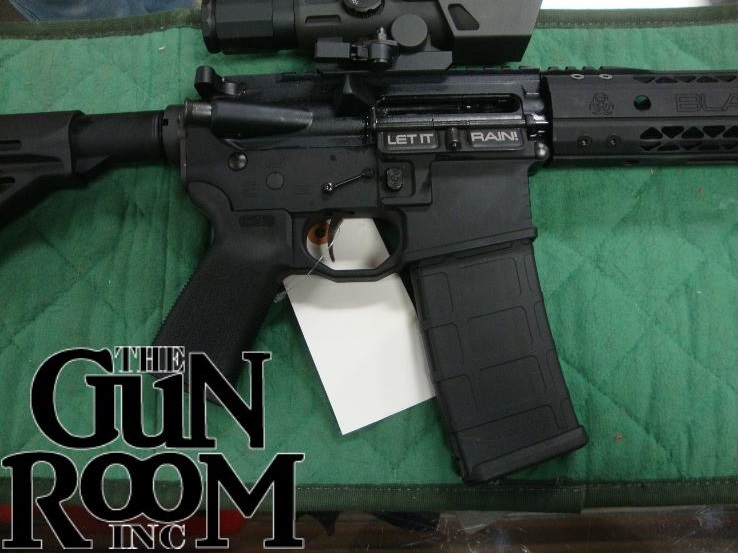 It’s Raining Black Rain In Portland – The Gun Room Inc.
It’s raining in Portland again, with a high concentration of Black Rain Ordnance billet rifles at The Gun Room Inc. Black Rain Ordnance is known for making high quality AR15s with some of the best triggers bar none. 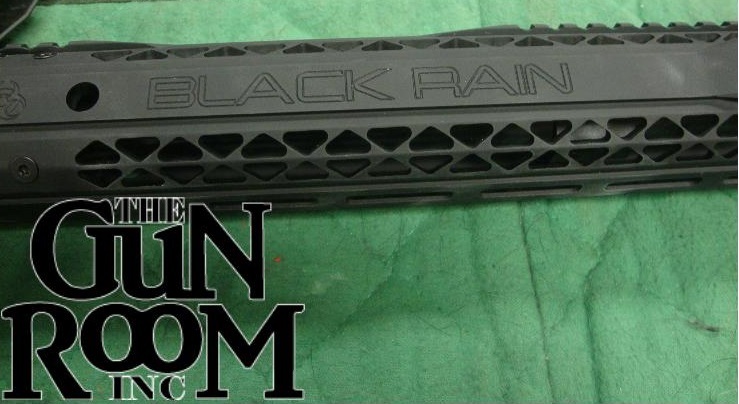 If you’ve been waiting a year for your Black Rain Ordnance then you know it can be a bear to get a good rifle like Black Rain Ordnance. 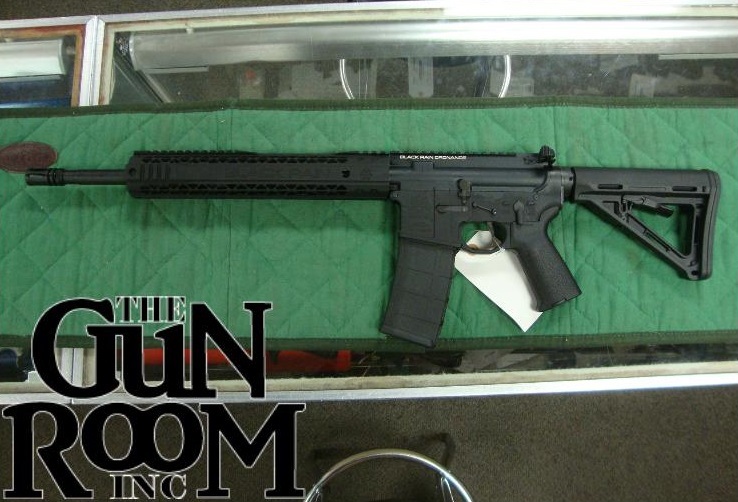 Get on down and see us at The Gun Room Inc. and get your Black Rain Ordnance today before the storm passes!